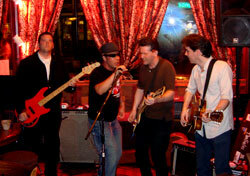 We offer live entertainment every weekend night at 9pm! 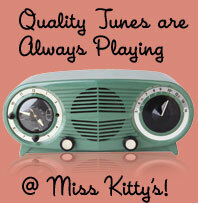 Sunday Fundays with $5 Bloody Marys & Homemade Sangria with Open Mic at noon and Miss Kitty Quiz Show at 8pm. View our complete entertainment calendar. If you are a performer that would like to submit music or audition for a regular gig in our establishment, drop us a note with all pertinent information.